"Very happy with work carried out. Always polite and tidied each day before leaving." Redrac Landscapes is a family run garden landscaping business. 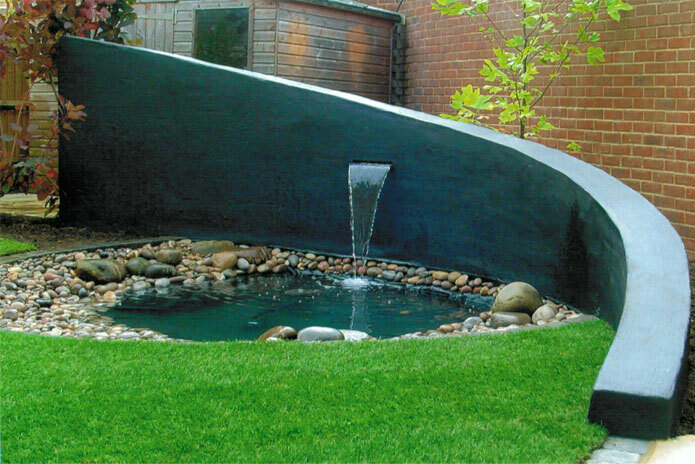 We are experts in the art of hard landscaping and have produced many breathtaking garden landscapes and garden designs. 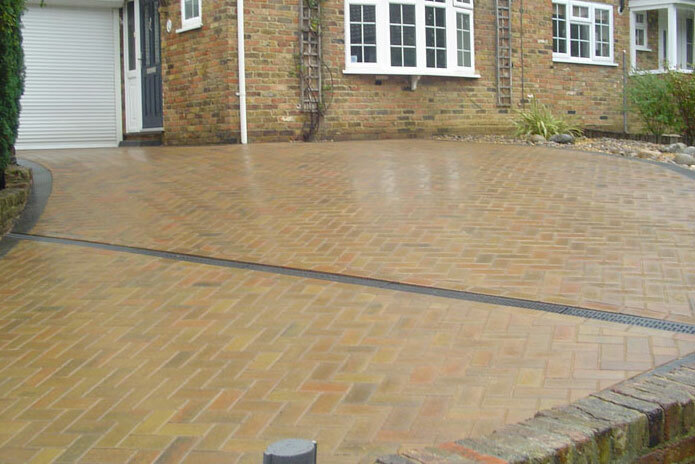 As well as soft landscaping, we also undertake work involving the paving of driveways and the laying of patios and paths. 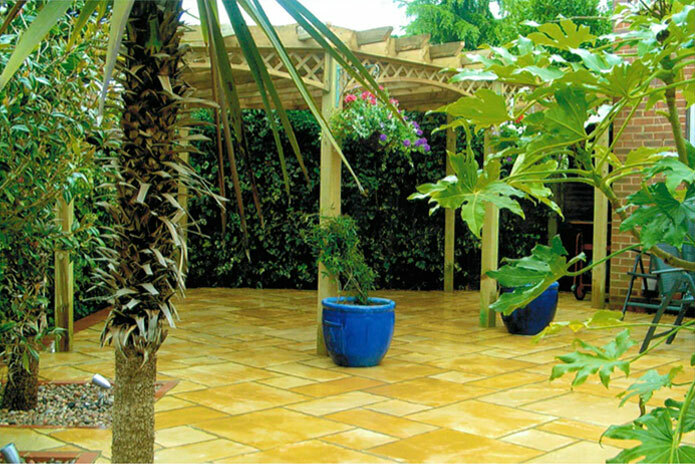 We are able to undertake all manner of garden work, from full garden redesign to the paving of patios, relaying driveways and the erection of all types of garden fencing. We are also able to source all the materials you need including premium decking timber, fencing, building materials, plants, garden lighting, artificial grass and lawns. Our landscape gardeners are able to offer their expert advice on everything from shingle driveways to closed board fencing. We are proud to offer a level of after sales care that is rarely beaten within the landscaping and garden services industry. © Redrac Landscapes 2019 - All Rights Reserved.